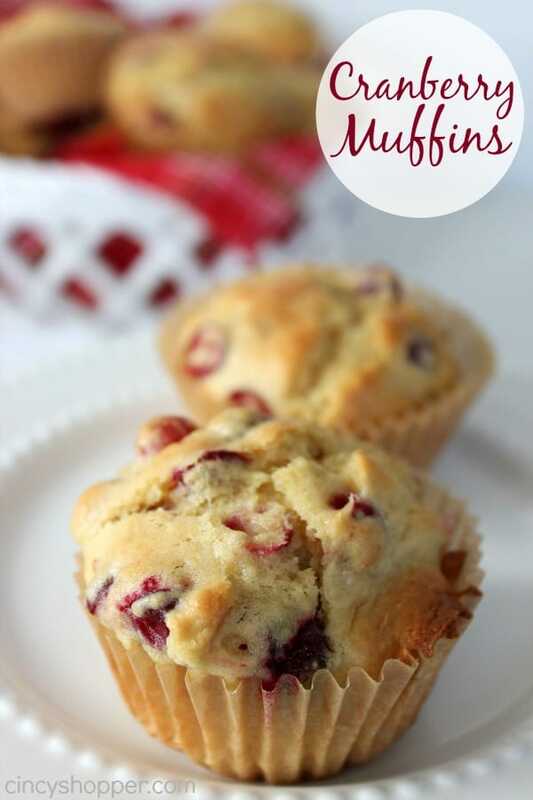 If you are looking for a great Cranberry Muffins Recipe look no further! 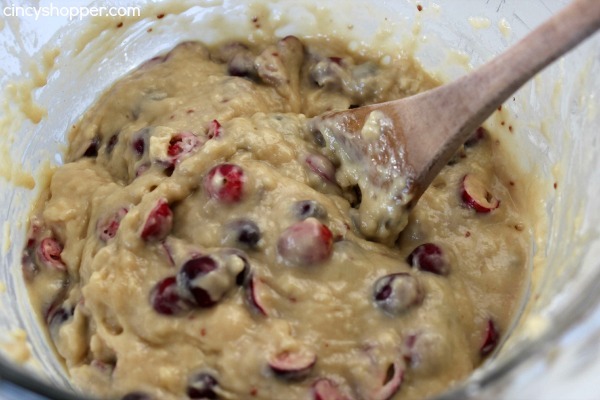 During the fall and winter months I look forward to enjoying as many cranberry desserts as possible. With the holidays just around the corner and cooler weather arriving I have really been in a cranberry mood ha ha! I shared our Mini Cranberry Cheesecakes with you just the other day. They were very delish but I was craving more cranberries! 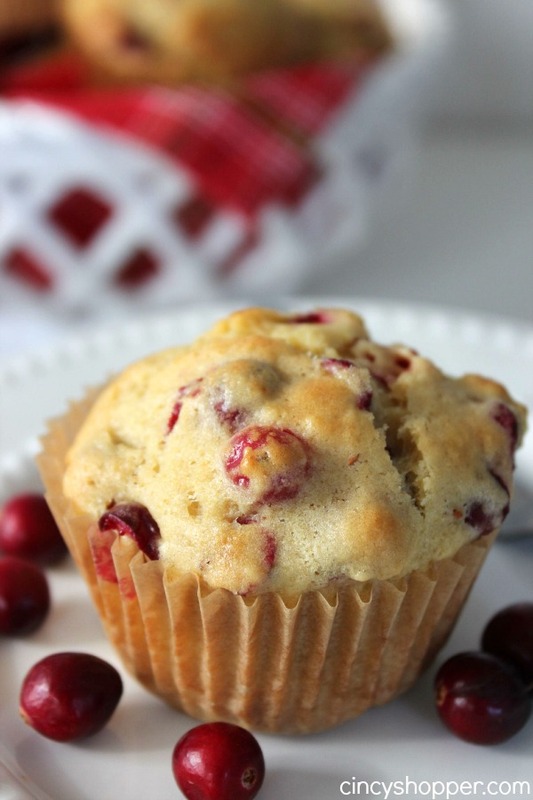 Last year I made this Cranberry Muffin Recipe for a late evening dessert when we were expecting company. 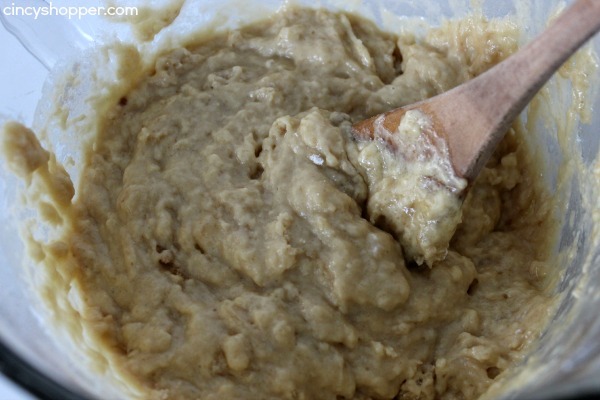 The recipe is so simple, quick and easy. Plus… they were a hit with our company. Since I have been craving some cranberry desserts I figured I would make them again for the hubby and I to enjoy for dessert this weekend. 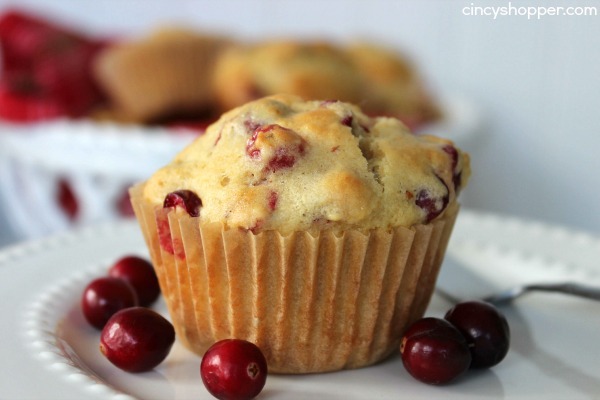 This cranberry muffin would be great for holiday desserts or for a on the go breakfast this fall and winter. Serve them up warm with some pats of butter. YUM! My hubby and I like to have an evening coffee and muffin dessert. It’s sort of a tradition.. sort of like a date ha ha! 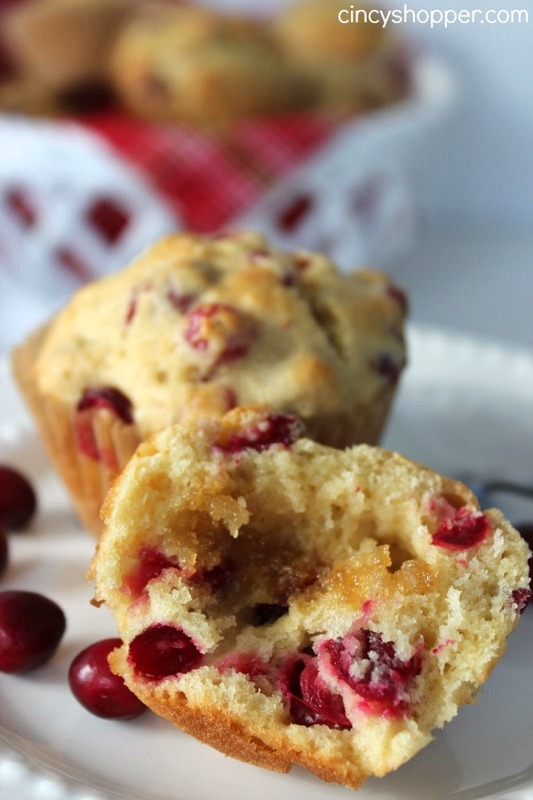 The ingredients needed to make these cranberry muffins are quite simple. We have been seeing coupons and sales for cranberries already. Be sure to stock up when you find a good sale. 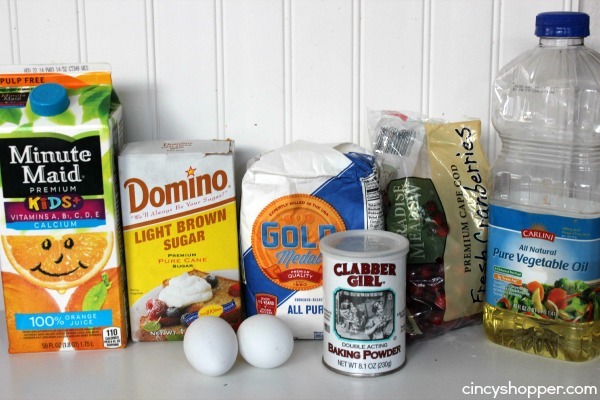 I love making muffins, usually it’s blueberry. These would be a tasty change.